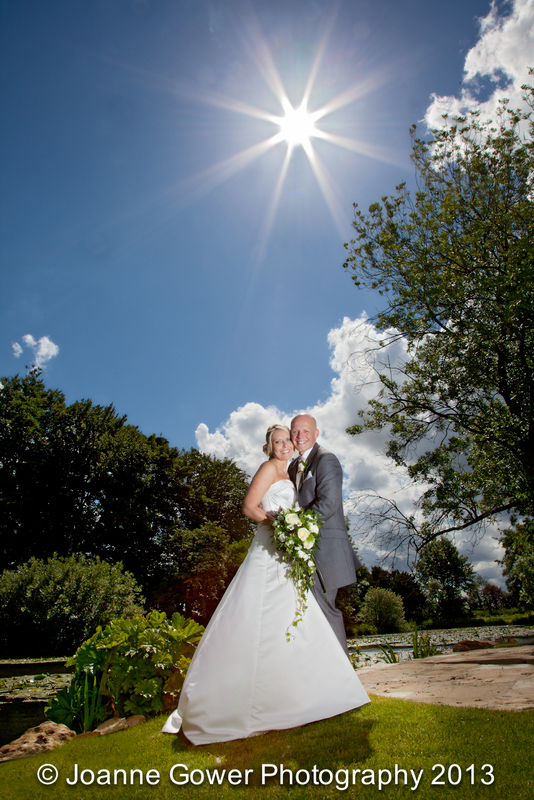 Another wonderful day with another amazing couple. 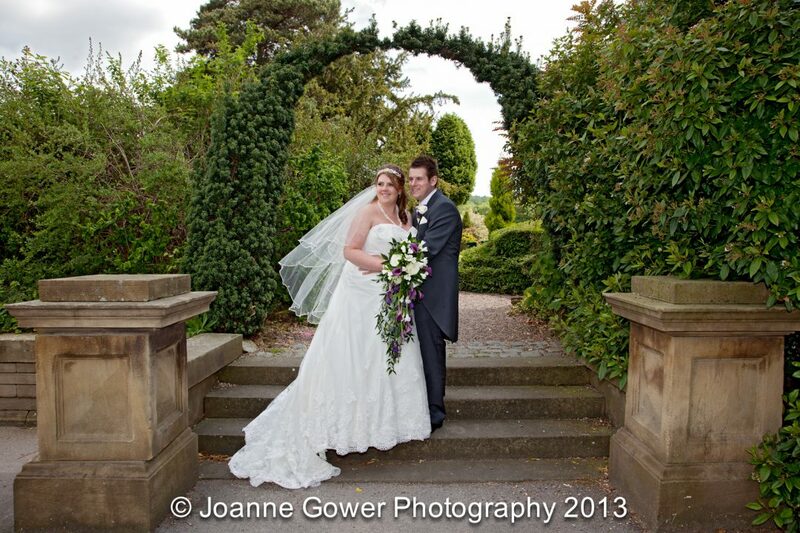 Congratulations to Hannah & Jordan who were married today at Rowley Manor, Little Weighton East Yorkshire. 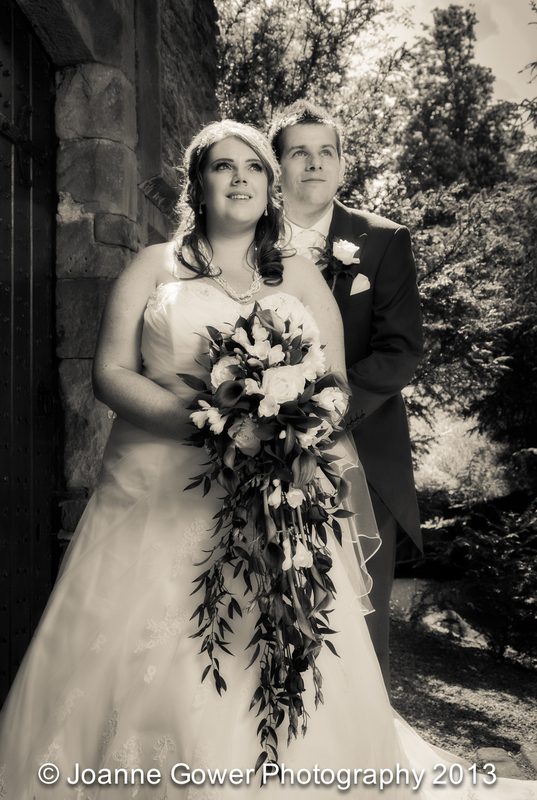 Hannah looked totally stunning in her crystal encrusted gown and together with her handsome groom, they made our job of taking wedding photographs very easy! 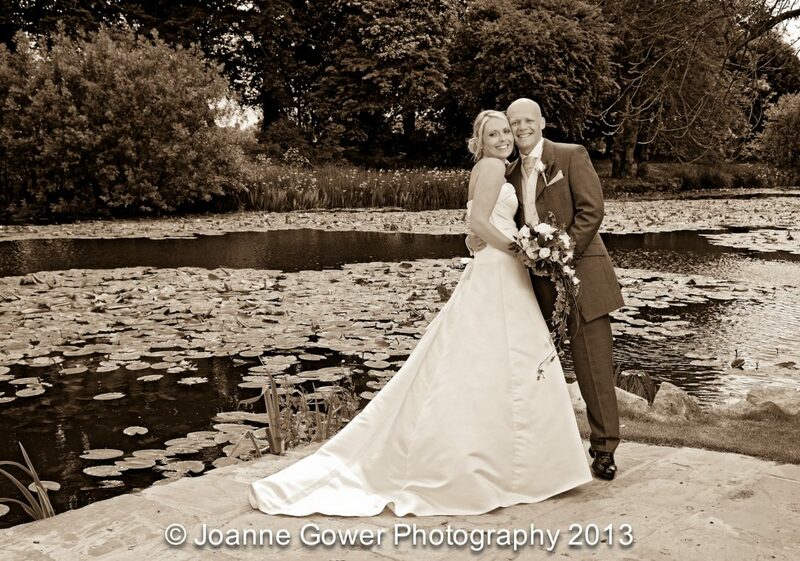 Sarah the registrar conducted what proved to be a very emotional and touching service and once the ceremony was complete, guests were serenaded on the terrace whilst drinking their Pimms in the sunshine. 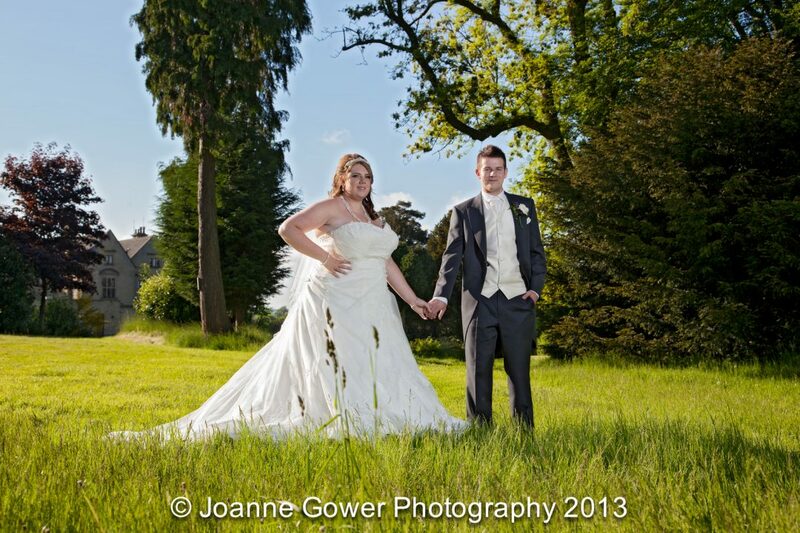 Thanks to the staff at Rowley Manor who are always a fantastic support to us in helping to create that little bit of wedding photography magic. 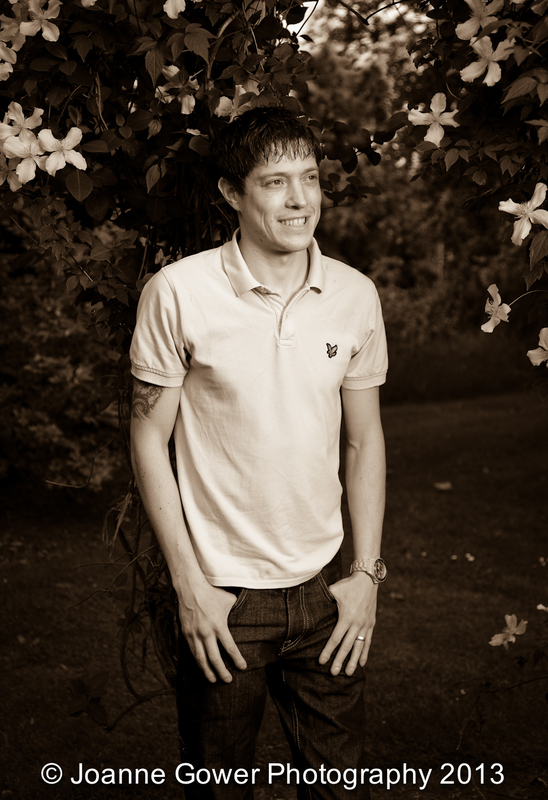 In particular, we would like to thank Jordan on the bar who was a great sport in assisting with setting up the lighting for one of the shots saving us a bit of time! 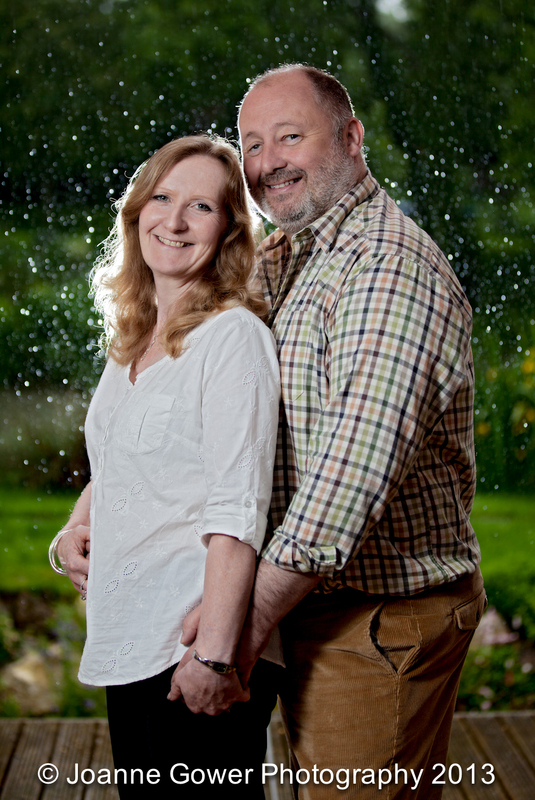 We have had a lovely afternoon with Jill & Paul who have chosen us to take their wedding photographs when they marry in July at Burnby Hall, Pocklington near York. 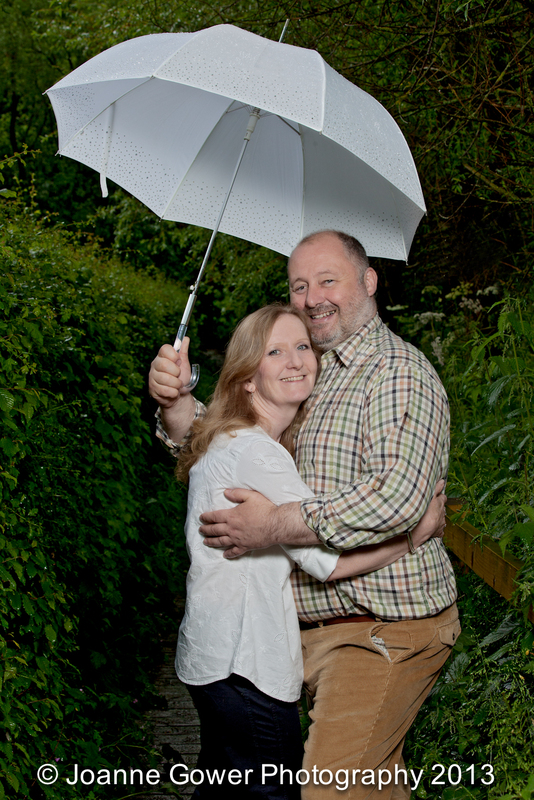 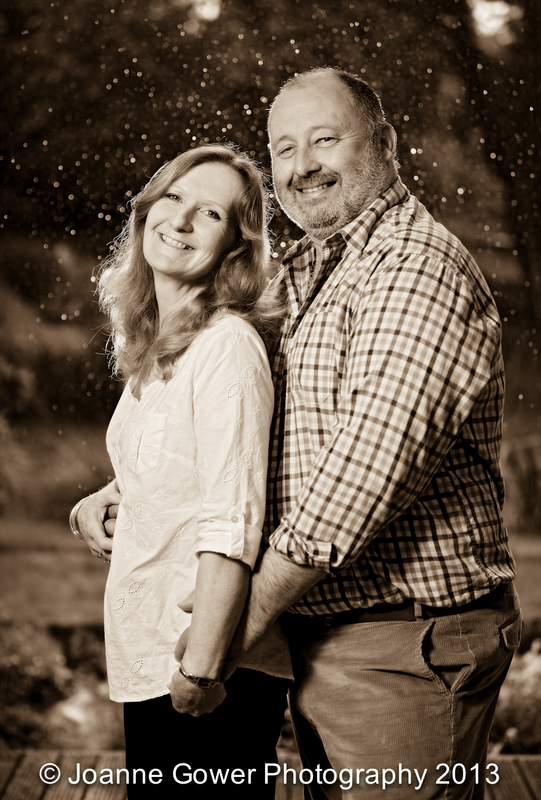 We managed to do some pre wedding photography at their delightful home in Millington despite the downpour! 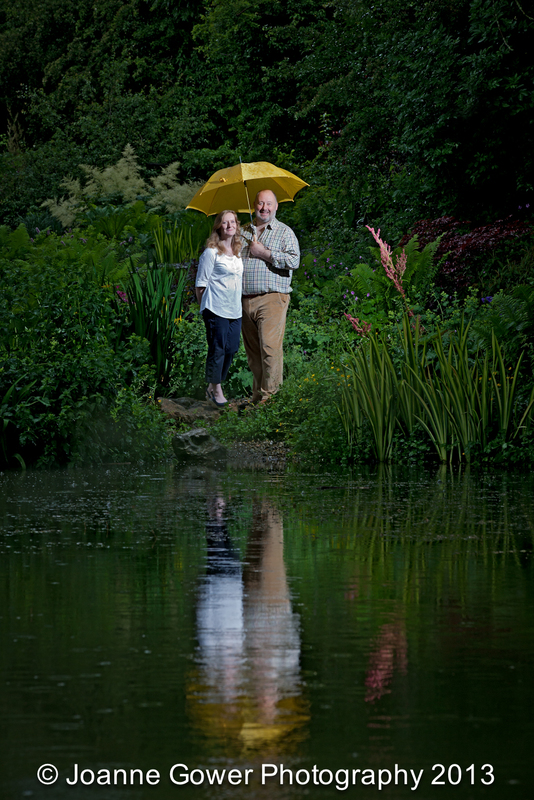 Undeterred by the deluge, we set up the lights and managed to get a couple of lovely shots of them with the rain backlit. 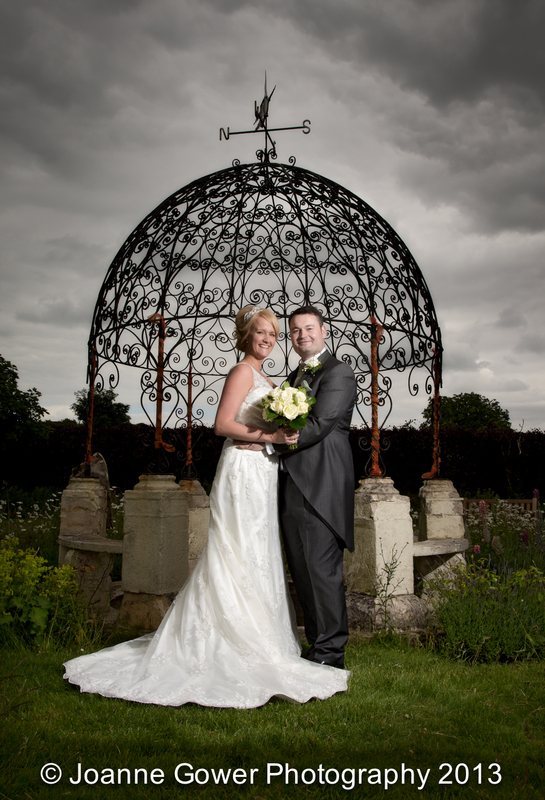 Whilst these shots are magical we are hoping for much better weather on the big day as Jill & Paul have a really beautiful garden and it would be a real shame if we cant take advantage of it! 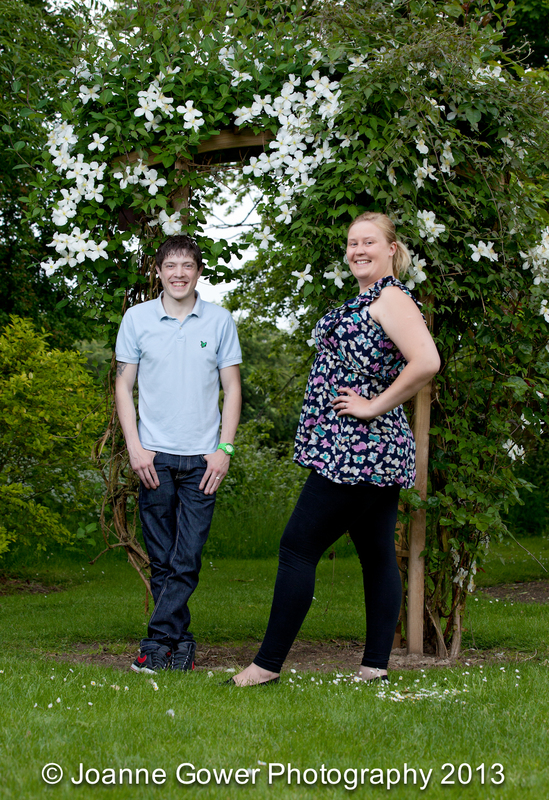 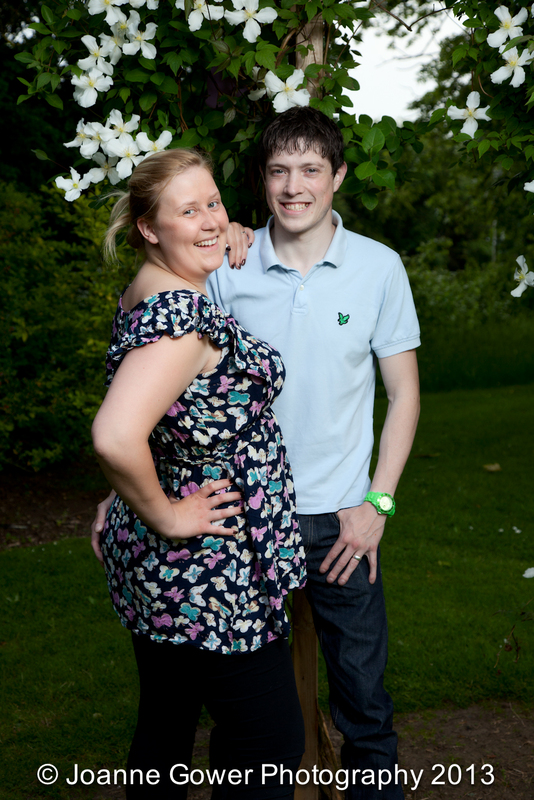 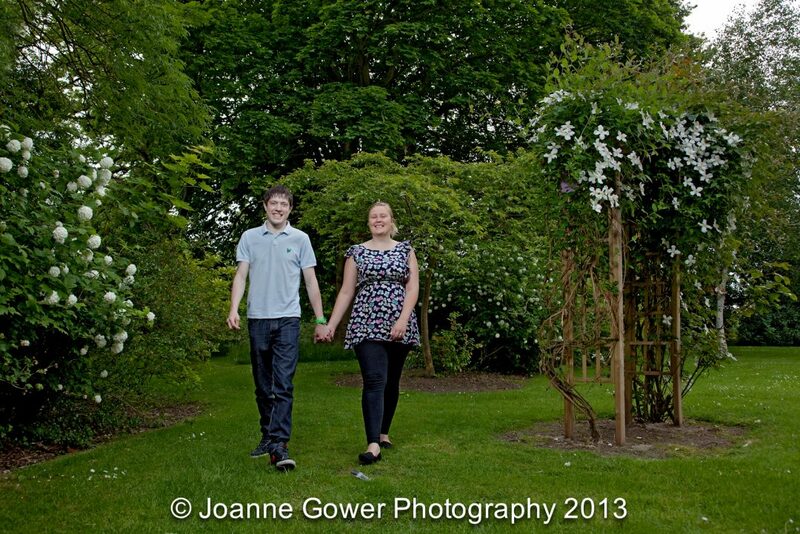 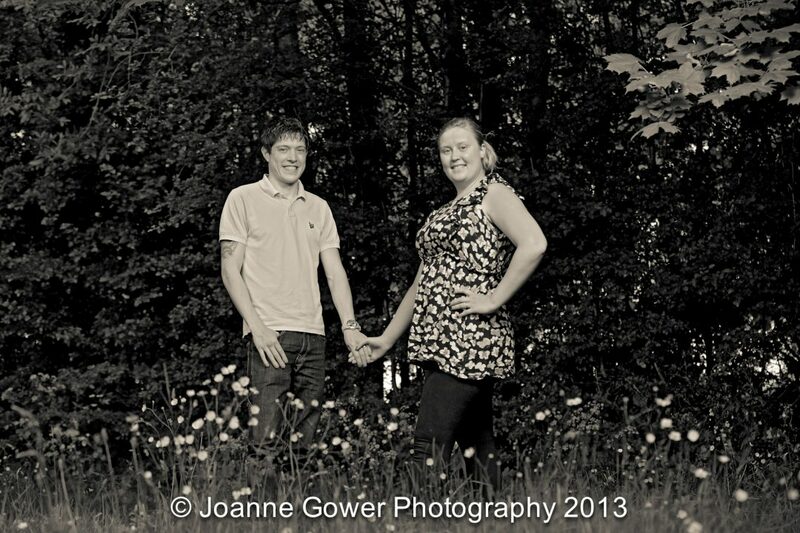 Here are the pre wedding photographs for Shona and Jonathan who are getting married in July. 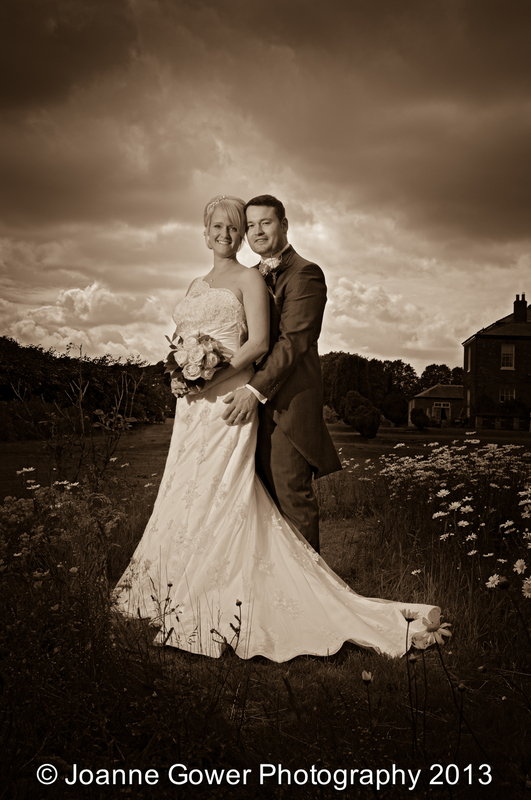 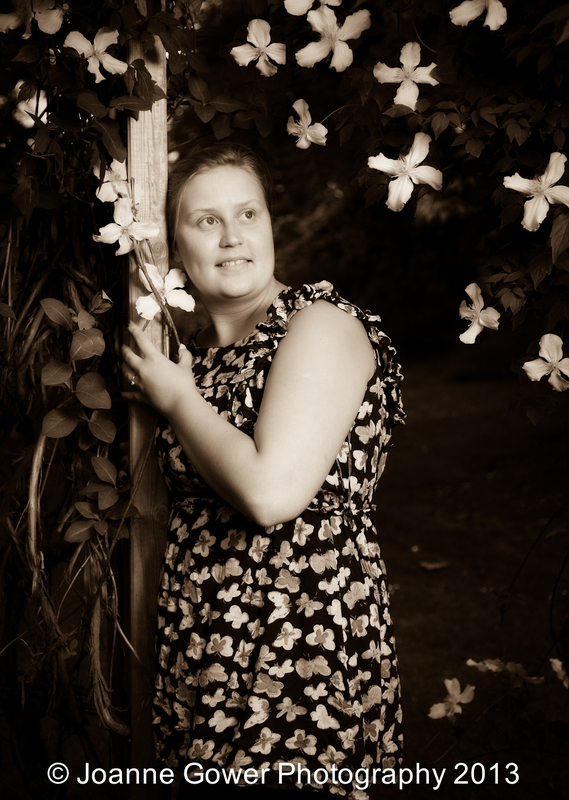 Our pre wedding photography shoots provide a fantastic opportunity for us to spend a little time with the bride and groom before the big day to go over the arrangements for the wedding photographs and to get to know them a little better. 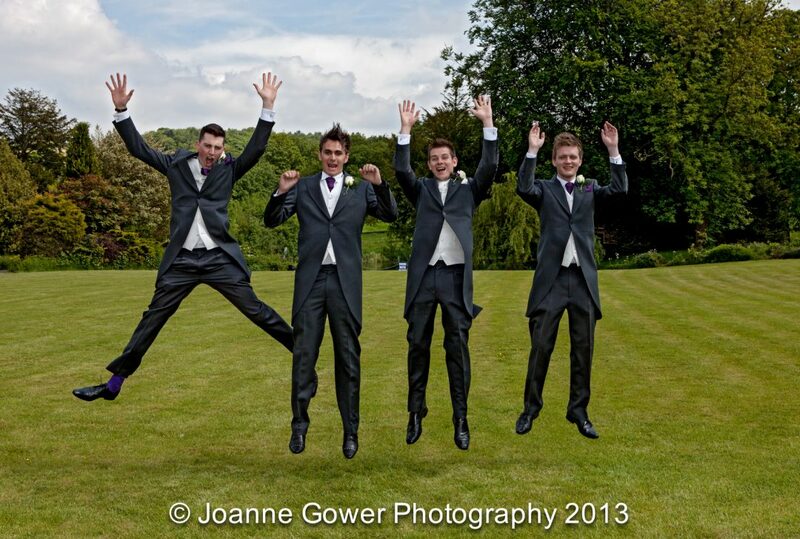 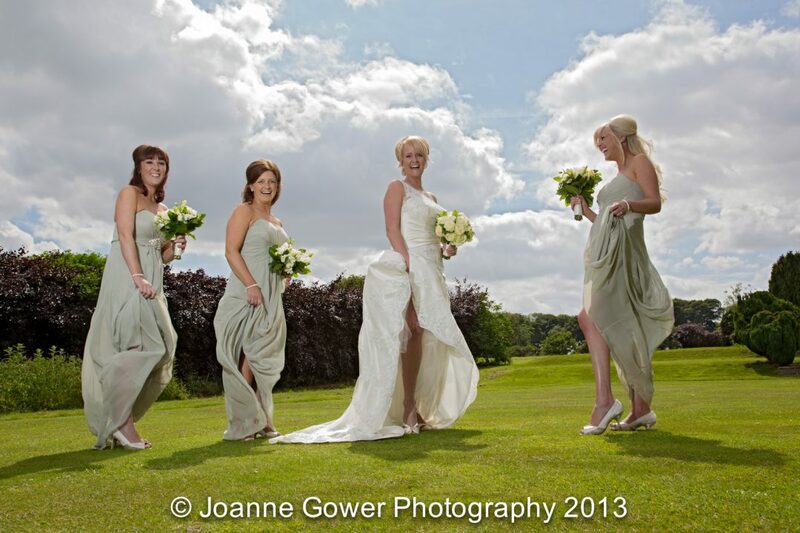 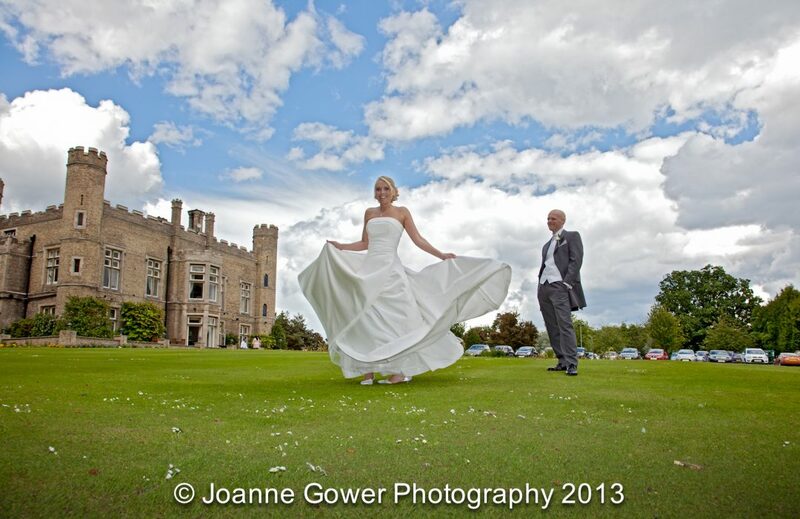 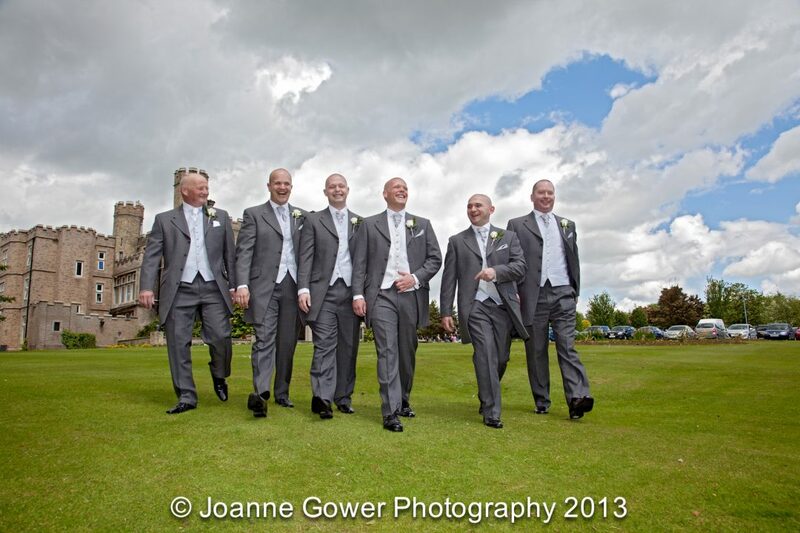 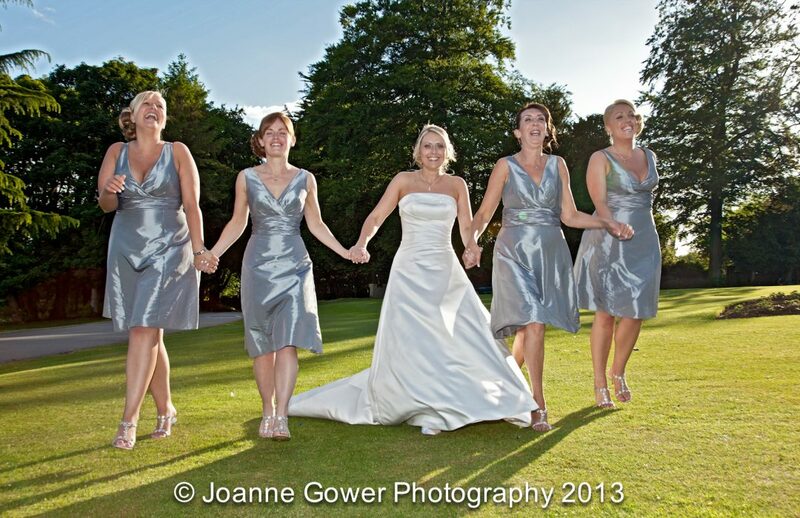 Its also great to visit the venue beforehand to plan out where we might get the best photos on the day. 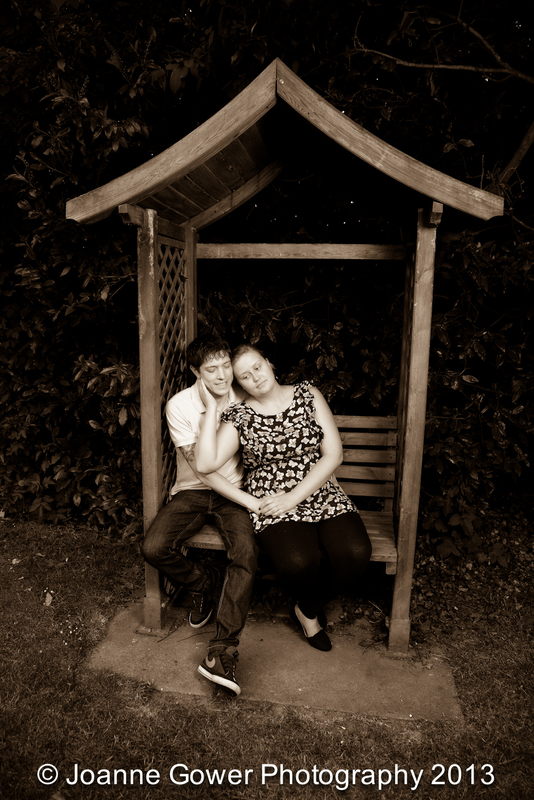 These pre wedding photographs were taken at the Mercure Grange Park Hotel in Willerby, East Yorkshire and we are really looking forward to photographing the happy couple on their wedding day. 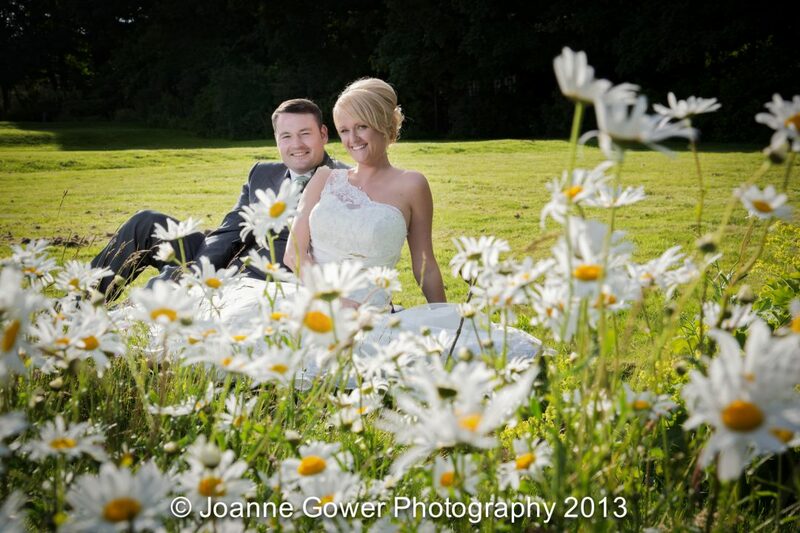 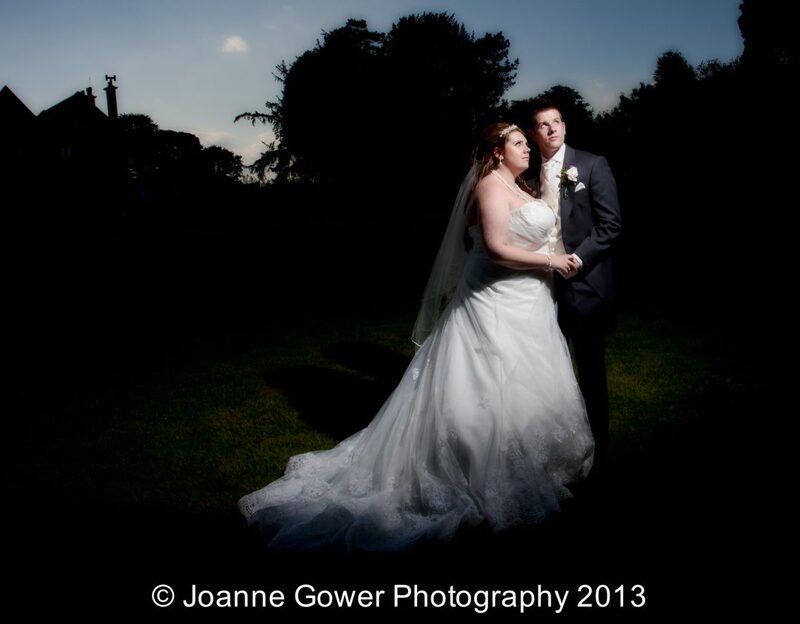 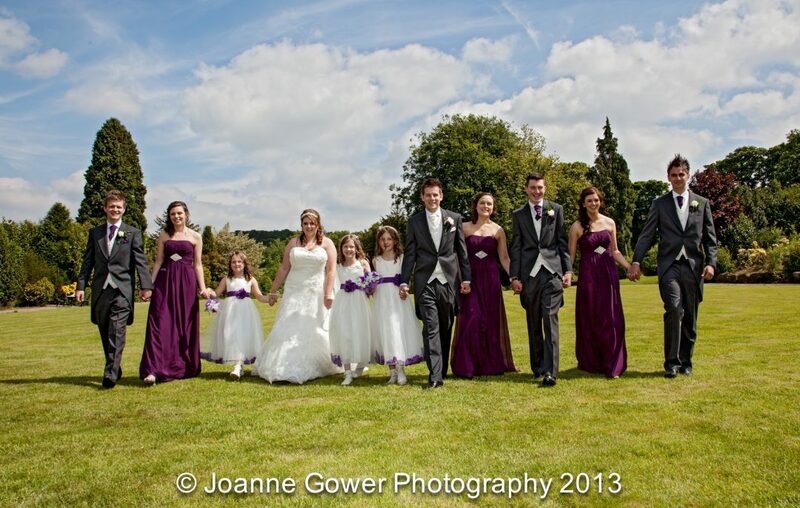 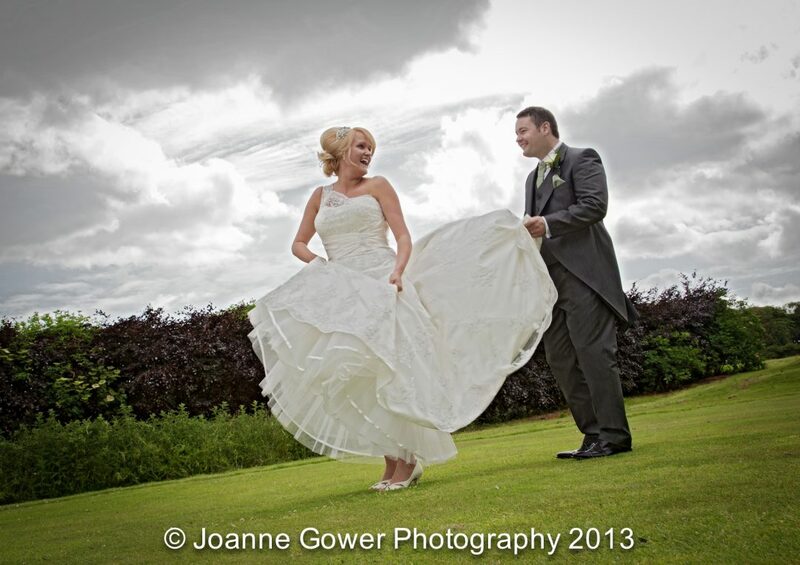 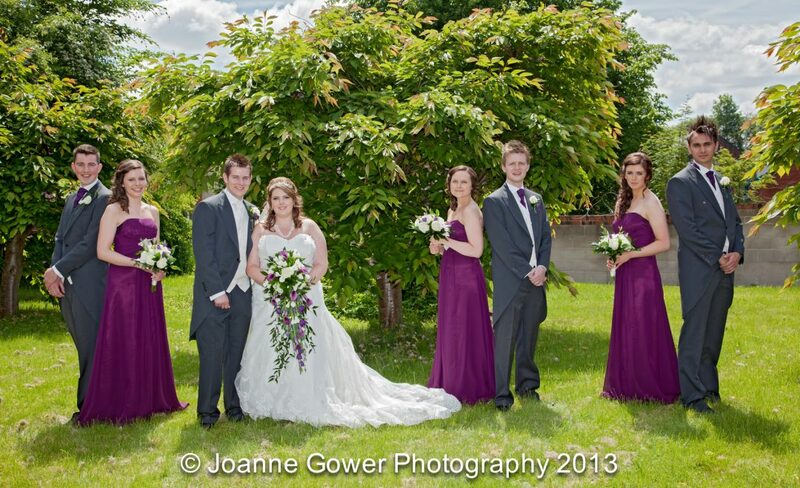 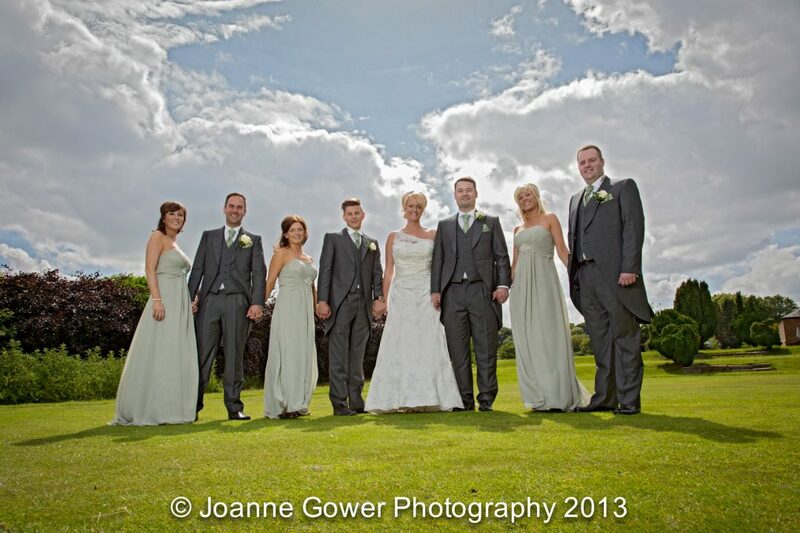 What a wonderful day we have had doing the wedding photographs for Andrea and Dave! 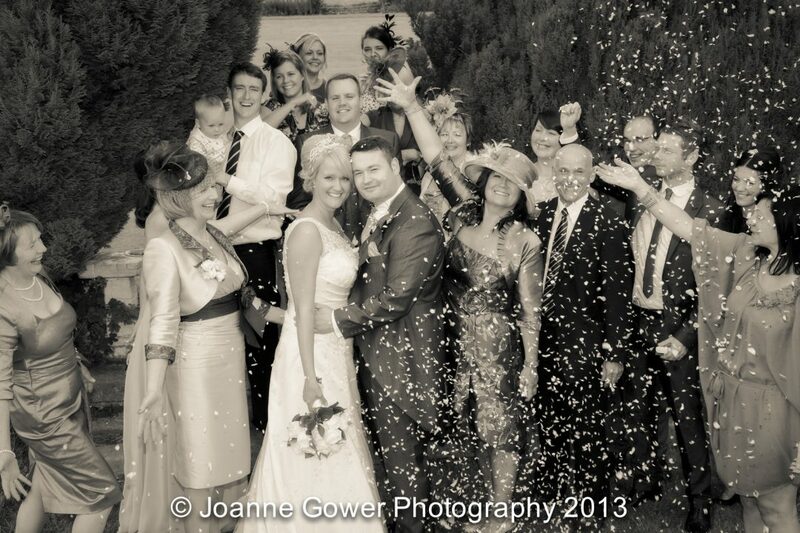 Another emotional roller coaster of a day with lots of laughs and just as many tears too! 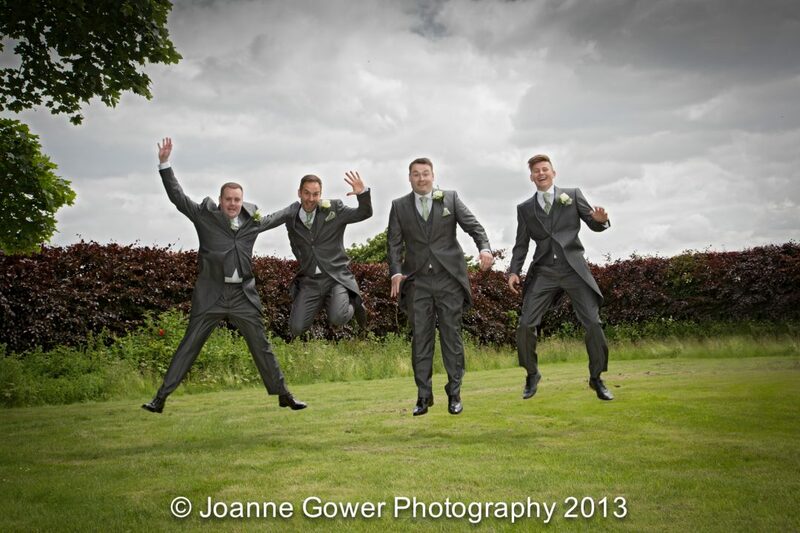 Cave Castle Hotel in South Cave, East Yorkshire is a fantastic venue for wedding photography and Andrea and Dave were the ideal clients for us in that they were totally up for each and every suggestion we made! 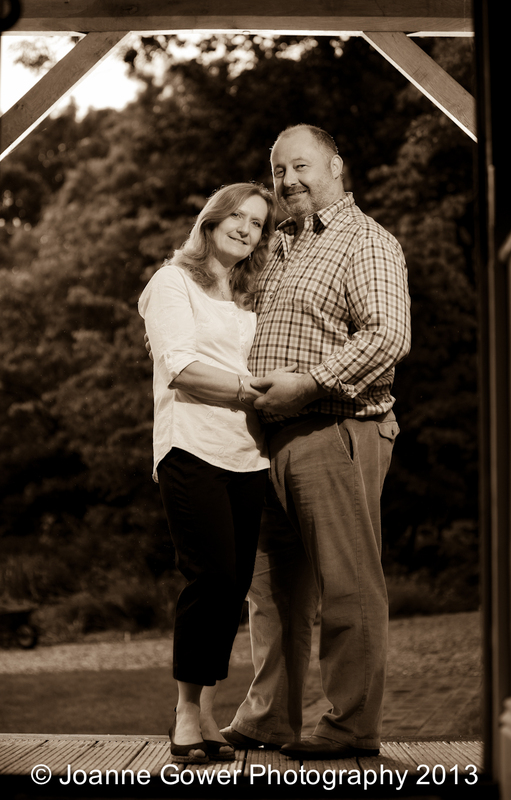 Given the weather forecast, we had given up all hope this morning of creating the ‘sunburst’ shot for them but we were lucky with the weather and managed to get quite a few. 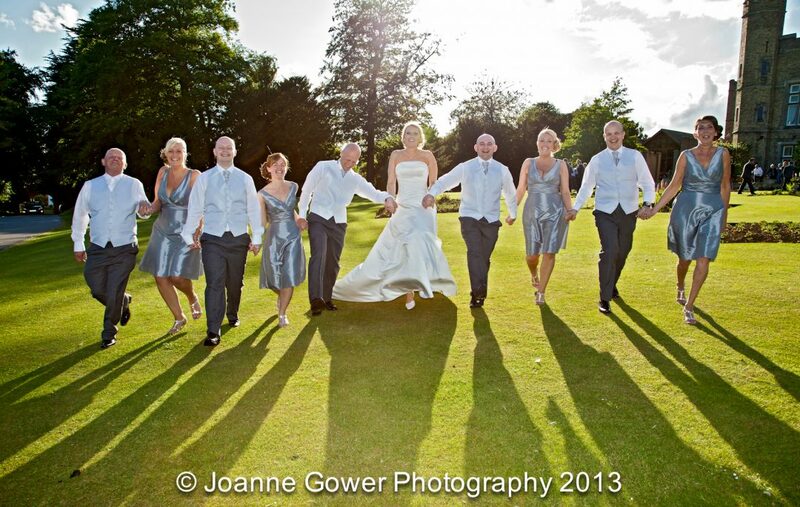 Again we were blessed with a wonderful collection of ‘game’ groomsmen, beautiful bridesmaids and fun loving family and friends. 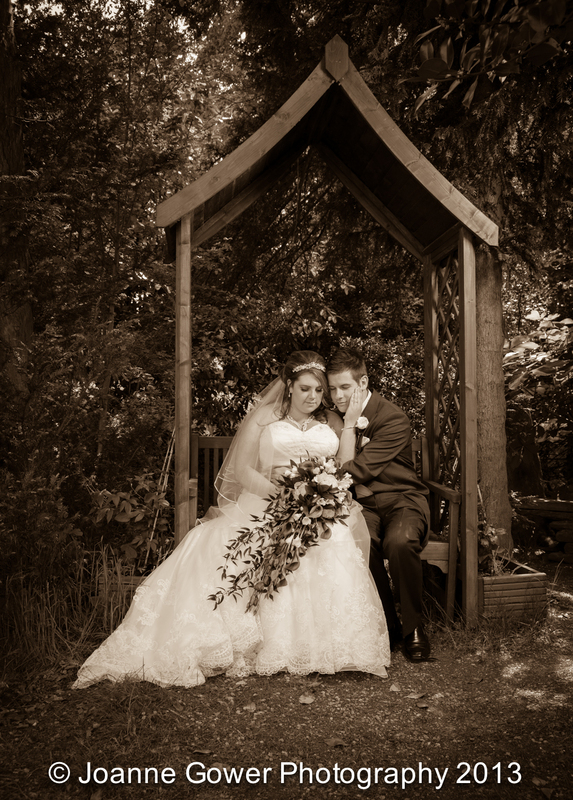 Here is just a small preview collection of their wedding photographs. 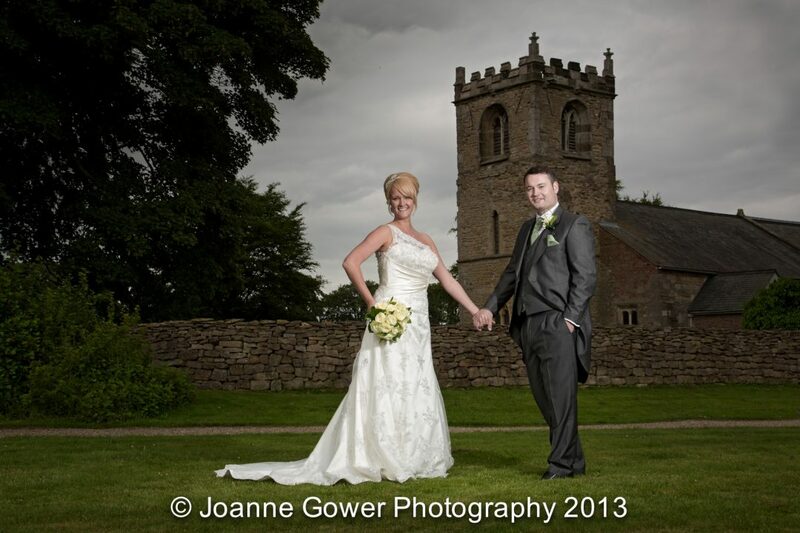 We have had another fantastic day with Francine and Adam who were married today at Holy Family Church in Leeds. 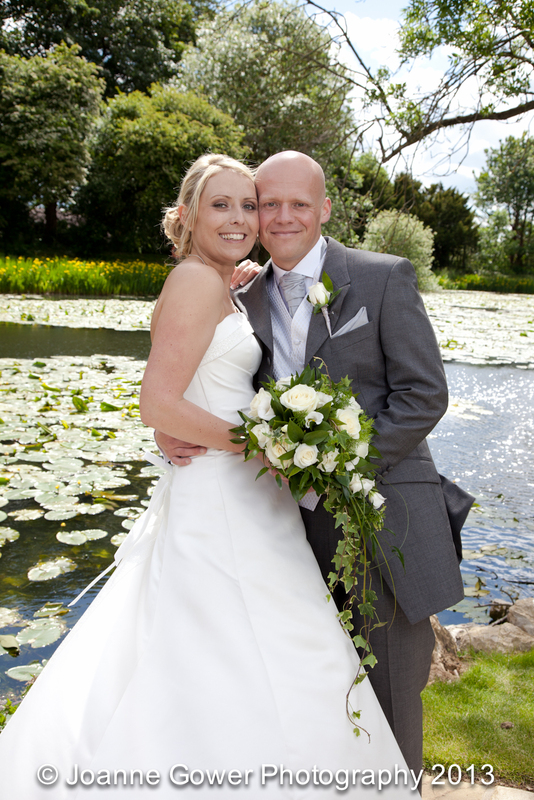 They are a lovely couple and we had such a great time with their wonderful families and friends who made us feel so welcome. 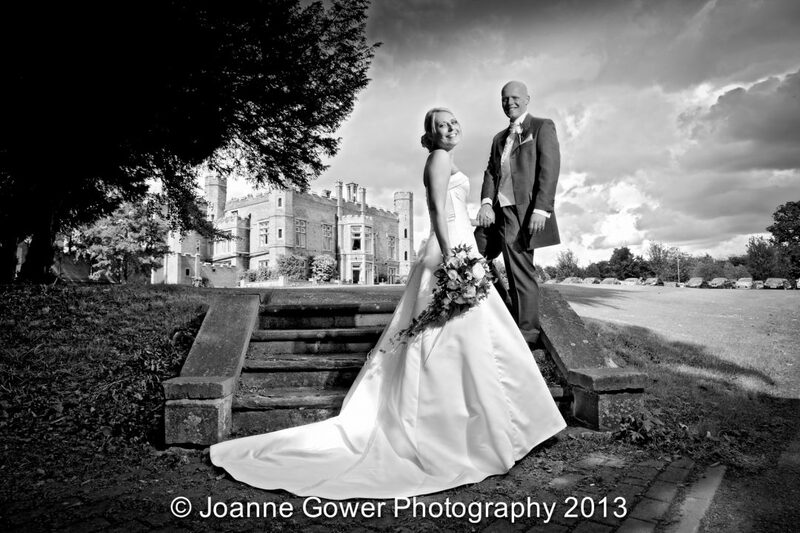 Special thanks to John and Frances who made us feel like we had known them for years! 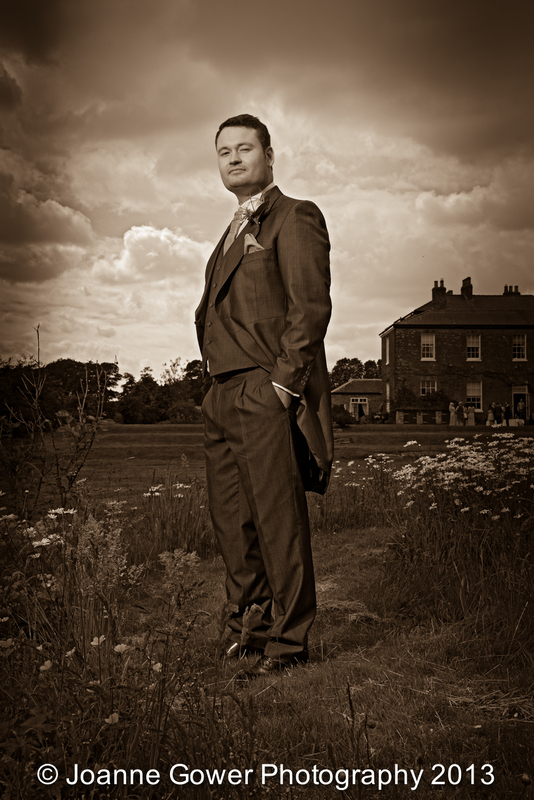 I must also say a big thank you to Barry and his team at Bagden Hall who provided exceptional service to the happy couple and their guests. 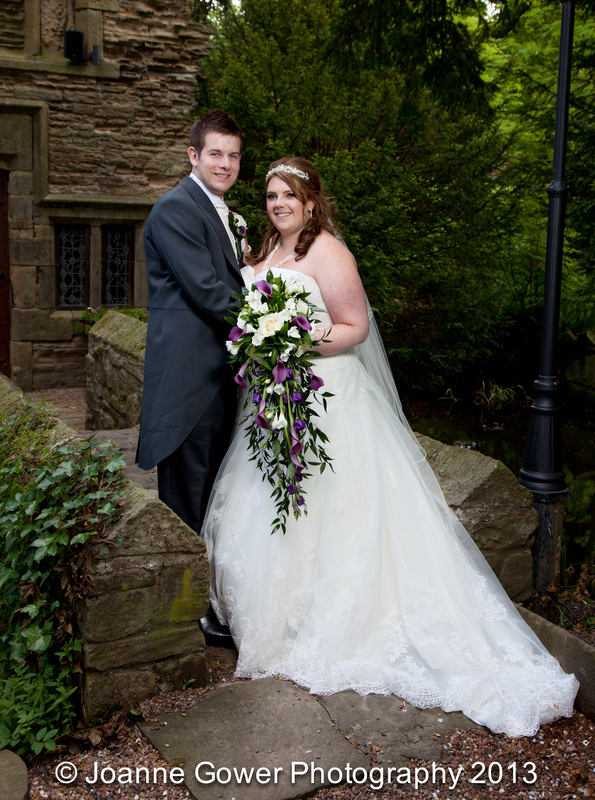 Barry made our job so much easier, providing lots of much needed support and assistance with rounding up everyone for the photographs! 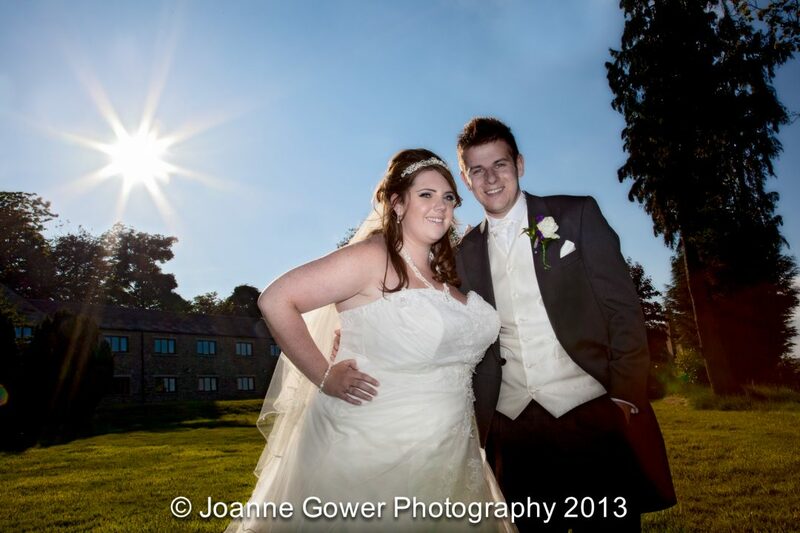 Congratulations to the happy couple and thank you for letting us photograph your lovely wedding; we had a wonderful day!